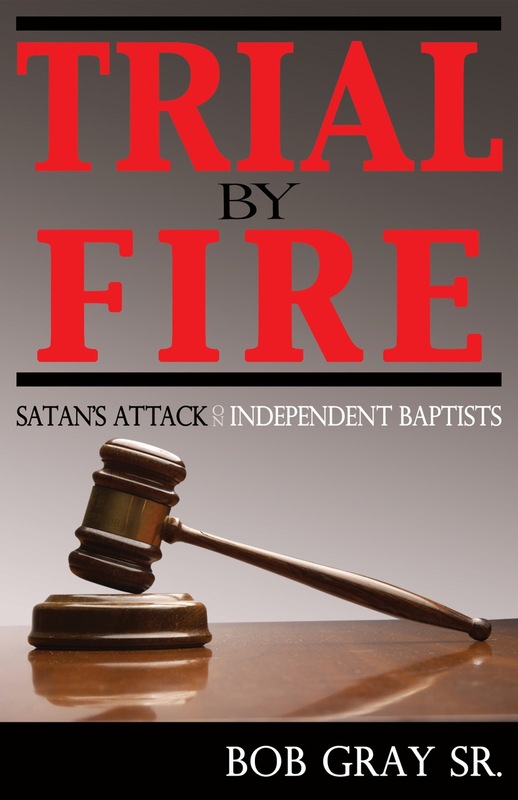 This book has been read, reviewed, and recommended by Dr. Wendell Evans who is President Emeritus of Hyles-Anderson College. This is just a few of the chapters that will be included in this book. I believe this will be of immense help to the youth who did not know the mentors of the faith most of us grew up with and knew personally. 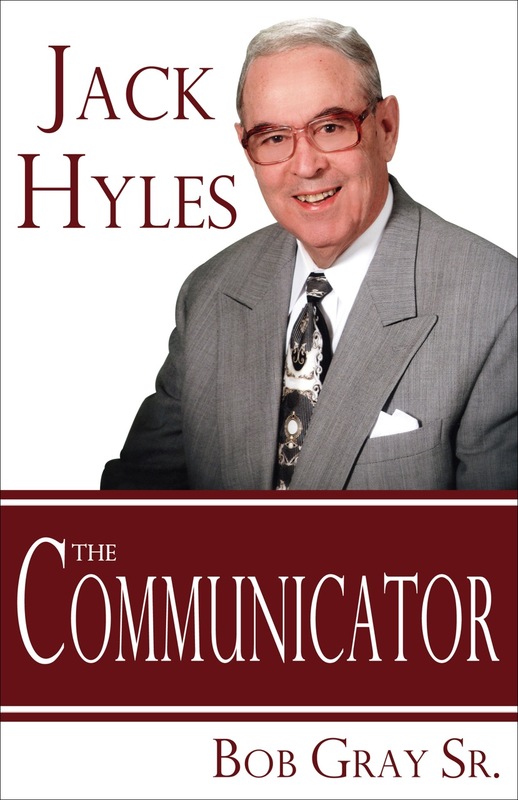 JACK HYLES-The Communicator is also a 384 page hardback book with a beautiful dust jacket. There are 33 chapters of insight into the wonderful ability Jack Hyles possessed in transferring his passion and purpose to those who not only worked with him, but thousands of others who followed him. There are many who believe right, but are unable to transfer that belief and practice to others. No pastor can accomplish what he desires to accomplish for God without faithful workers. Both of these books were in the making for two years and have hundreds of hours involved in their production. Both of these books will be included in a case. 8 of each will be in the case of 16. Please take advantage of the 50% off plus S/H for a case before they come off the presses in 6-8 weeks. After that the retail price will be $25 per book, but if you pre-order a case of 16 you will receive 50% off of the retail price plus S/H. If you are a church or bookstore then email dayres5@juno.com or bgraysr@me.com. You may call Mrs. Ayres at 903-576-1307 to place your order. The case of books will be sent directly to you from the printers in MN. DON’T PUT THIS OFF – CALL TODAY!